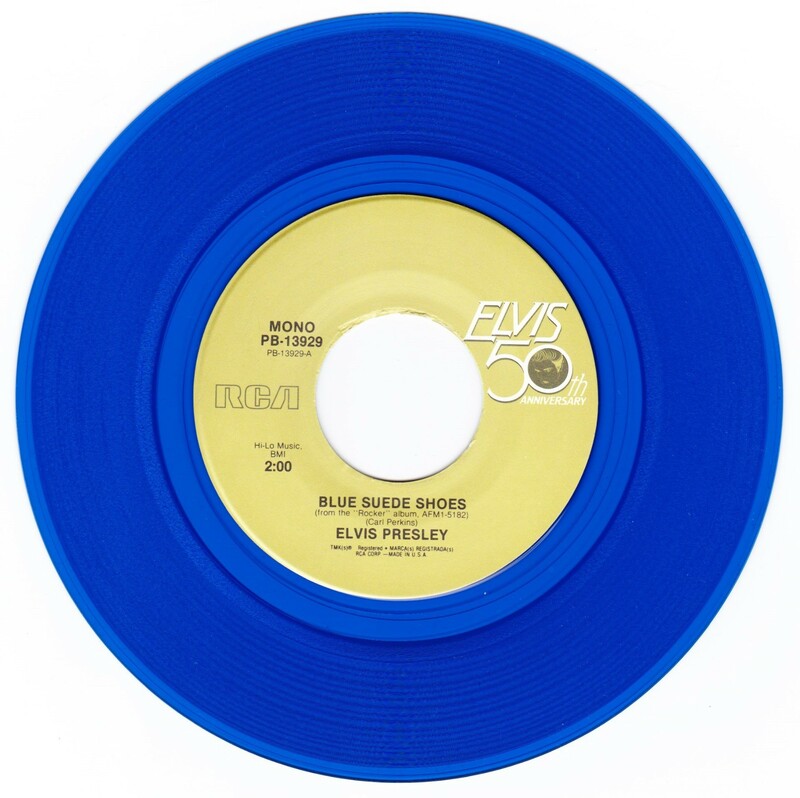 Brief History : Special pressing on "Blue Vinyl". 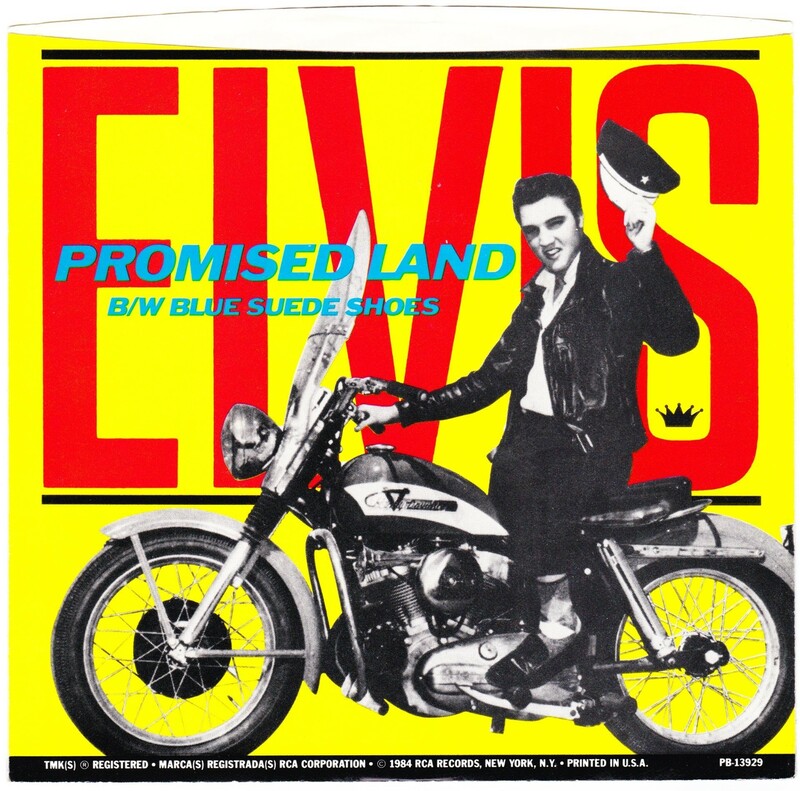 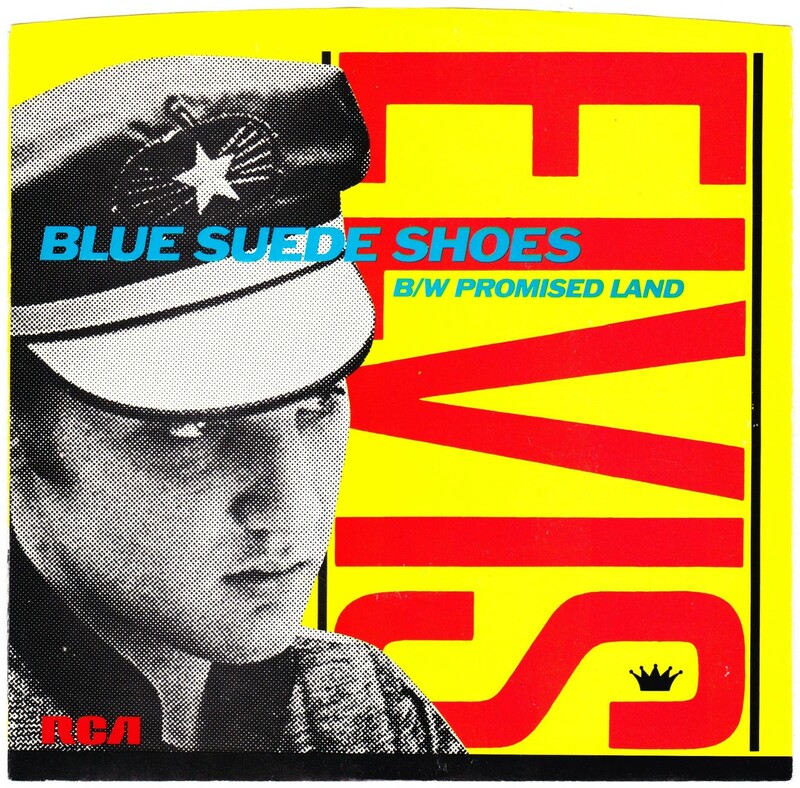 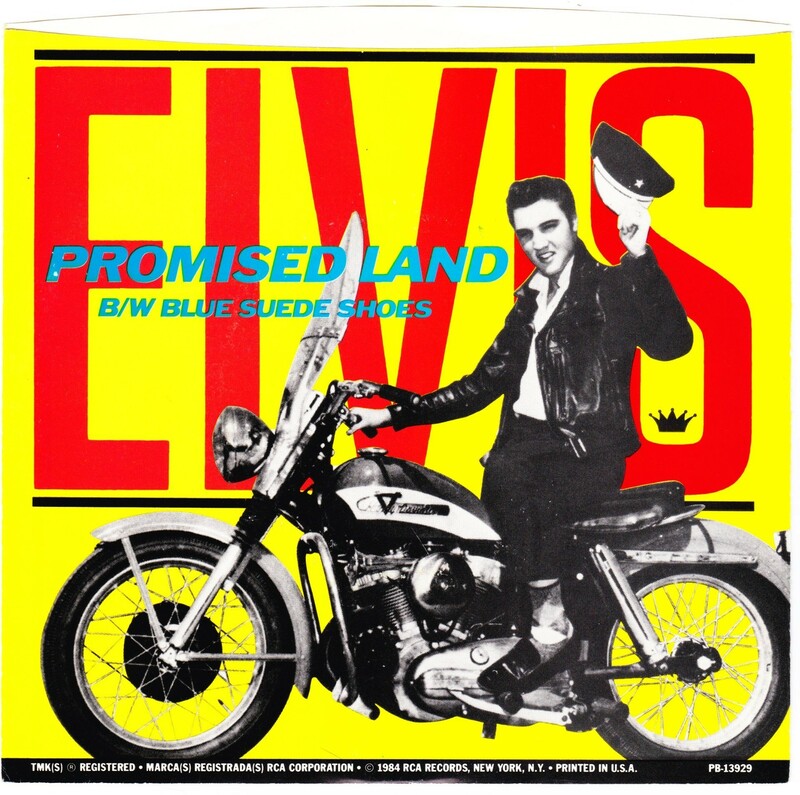 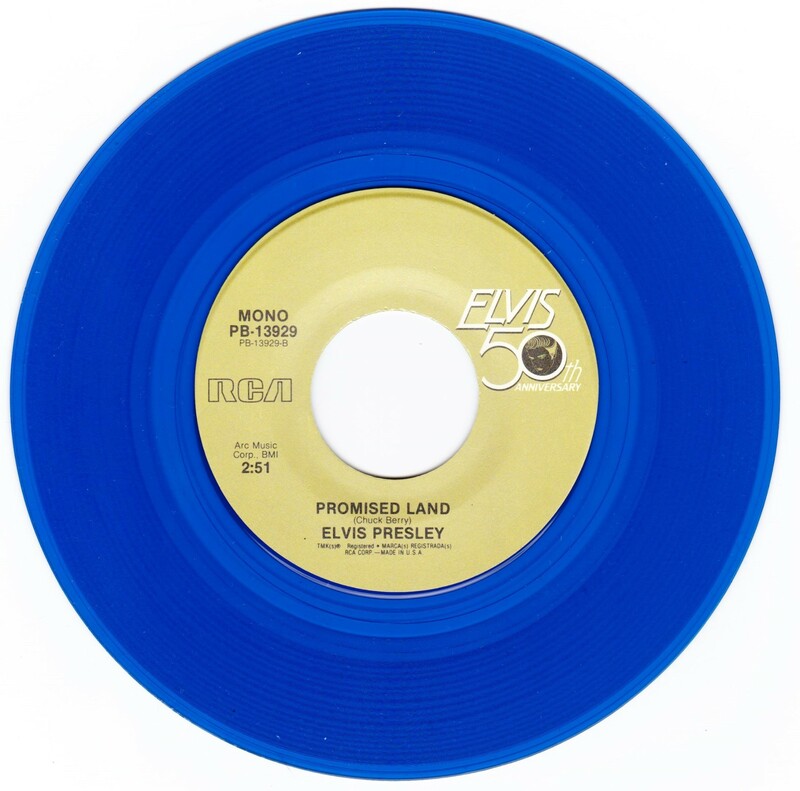 *NOTE* Side A incorrectly shows Blue Suede Shoes as STEREO and Side B incorrectly Shows Promised Land as MONO. 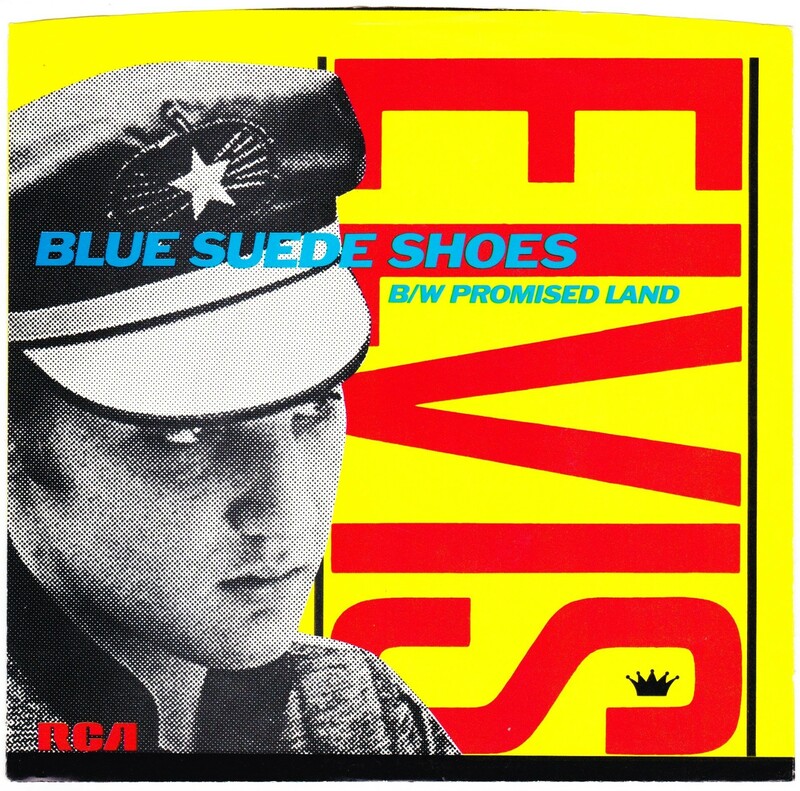 *NOTE* Side A correctly shows Blue Suede Shoes as MONO and Side B correctly Shows Promised Land as STEREO.